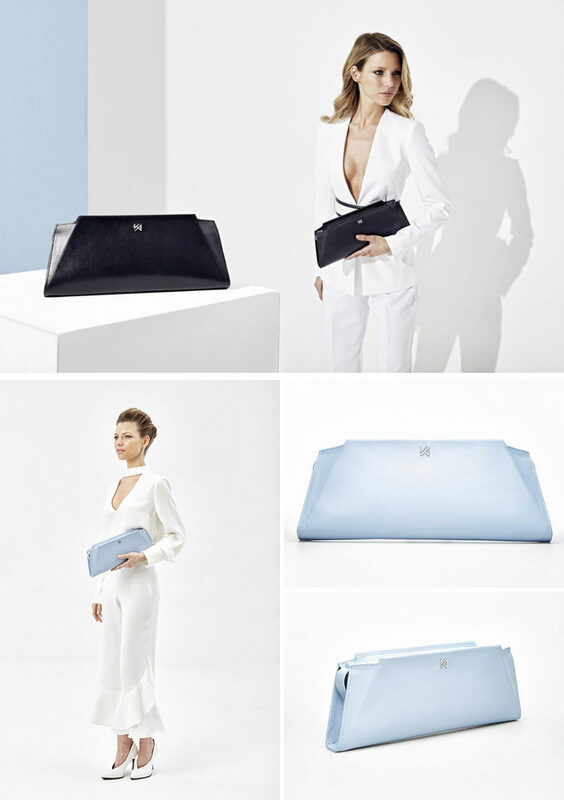 AGNESKOVACS, a Budapest based fashion brand, has launched Silhouette, a new line of modern women’s bags. 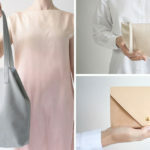 This minimalist line offers sophisticated, timeless pieces for any stylish woman. High quality leathers from Italy, and locally craftsmanship in Hungary bring these stunning bags to life. 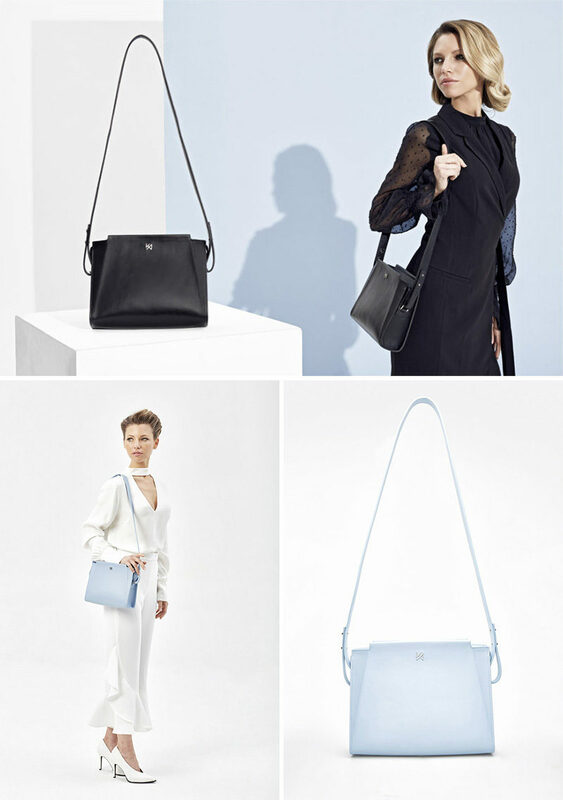 The Silhouette Shoulder Bag is a minimalist, black rectangular bag that opens by a double zipper, and has a detachable shoulder strap. 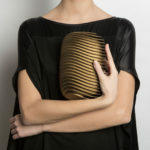 Geometric in its appearance, the Silhouette Clutch has a single opening with a double metal zipper. 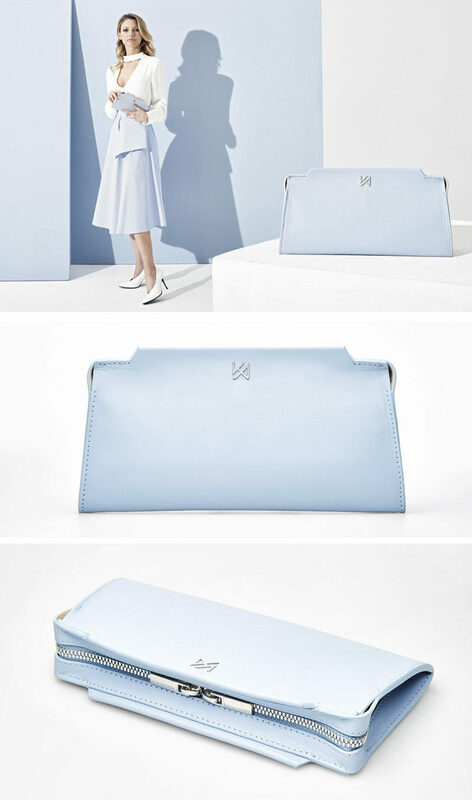 The classic shape of the rectangular Silhouette Purse will stand out as a piece that will look great with any outfit. Every girl needs an everyday bag, and the Silhouette Handbag, with its simple form, allows it to blend seamlessly with any outfit.